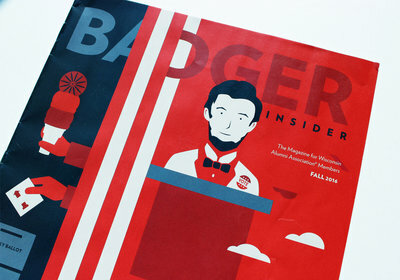 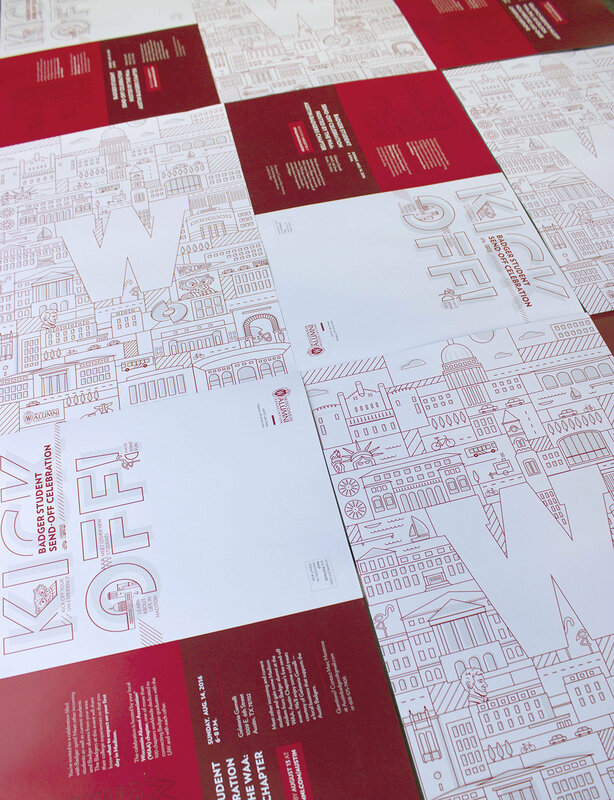 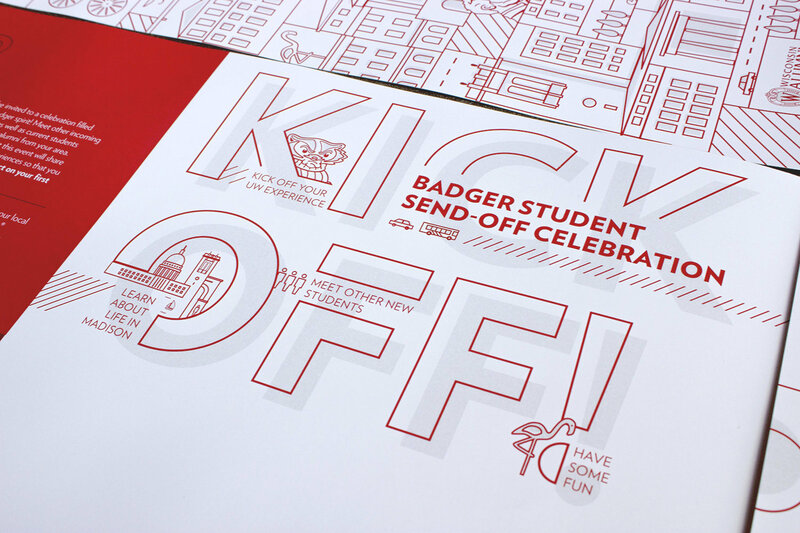 Student Send-Off Poster | Christie Evenson Design Co.
As part of the wisconsin alumni association, chapters all over the country host “Student Send-Off” events for incoming freshmen, introducing them to alumni, answering any questions they have, and welcoming them to UW. 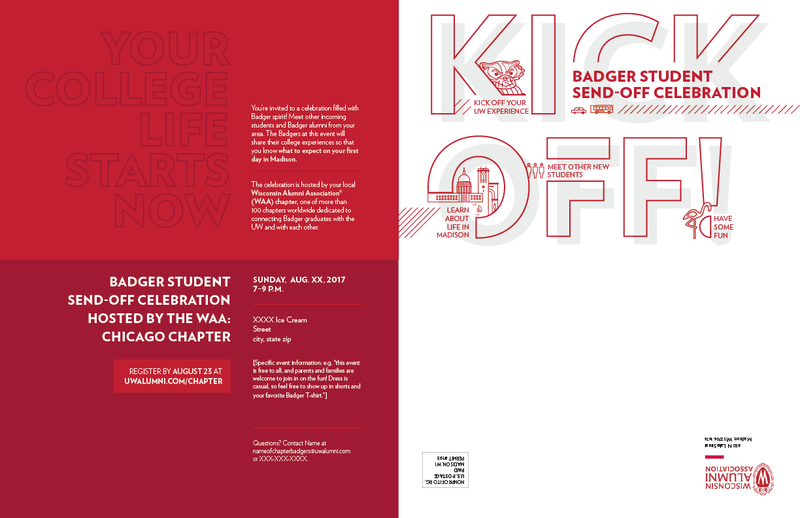 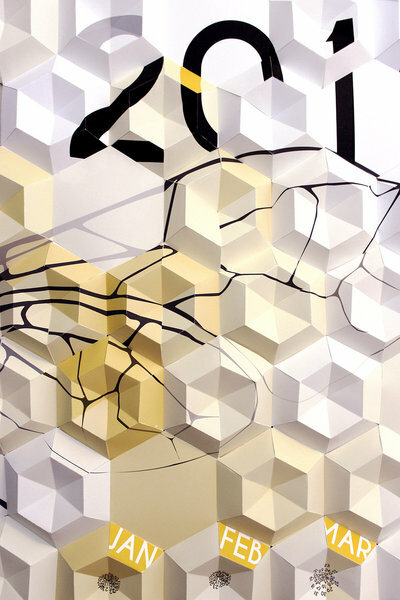 These direct mail invites are targeted to the students, so to extend the lifetime of this piece, I thought it would be fun if the piece folded out to a poster they could hang on their new, empty dorm walls. 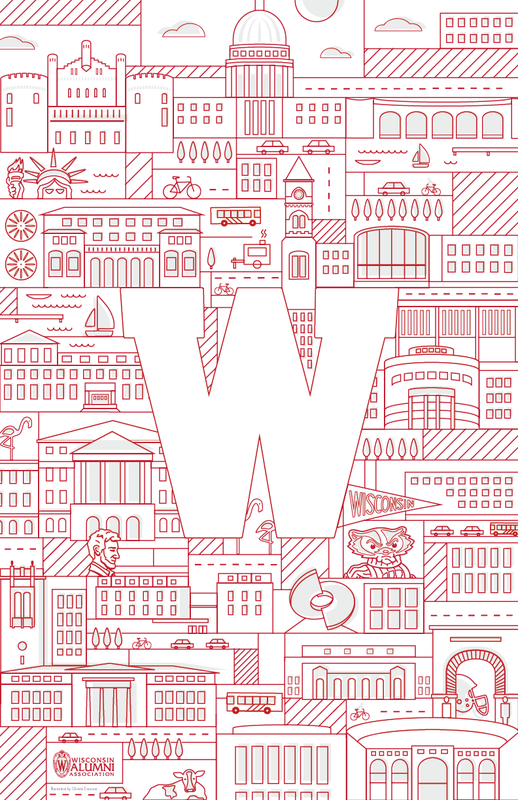 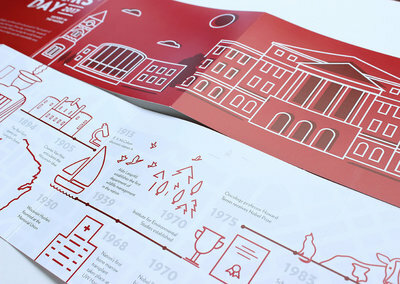 I illustrated the piece to represent all the important buildings and icons throughout campus, all encompassing a hero red W in the center. 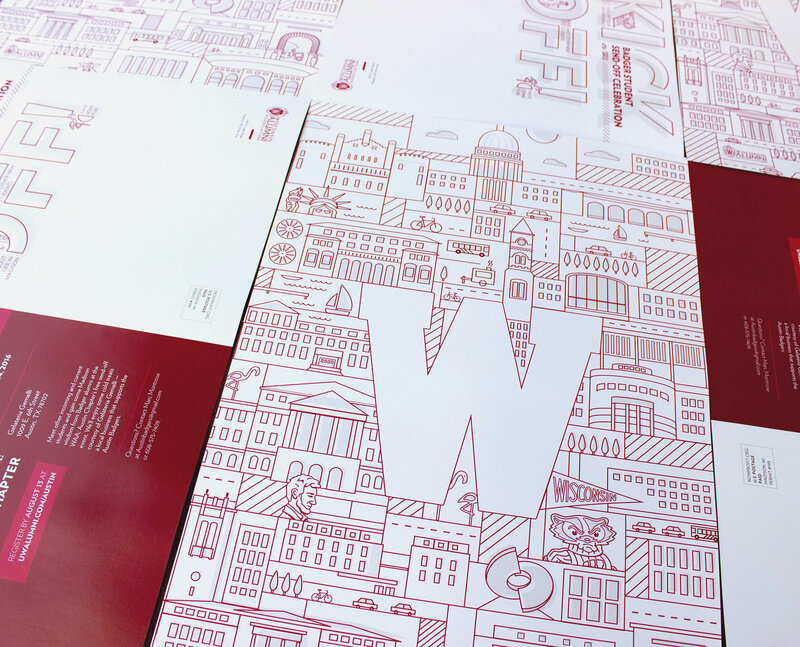 I think this lasting piece is a fun, inviting welcome to campus, as well as a treasured representation of all the parts of UW they will grow to love.